Capcom, the maker of Monster Hunter, Mega Man, and Resident Evil, has announced their lineup of playable demos for Tokyo Game Show (TGS) 2018. 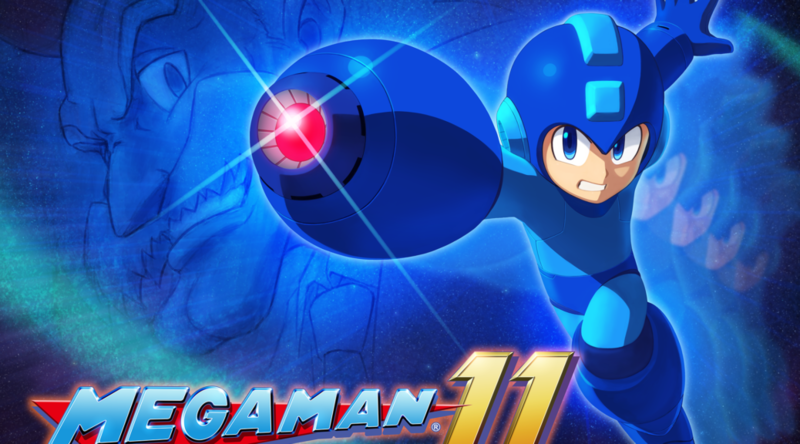 The playable games for Nintendo Switch at this year’s expo are Mega Man 11 and Street Fighter 30th Anniversary Collection International. Both games are scheduled to launch later this year, with the exception of Street Fighter 30th Anniversary Collection that’s already out in the west. What do you think of Capcom’s lineup? Let us know in the comments below.